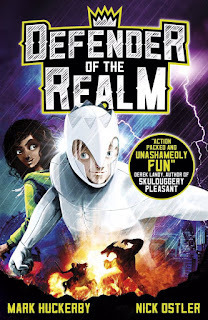 Mark Huckerby and Nick Ostler, the brilliant authors of the 'Defender of the Realm' are coming into visit our children in years 4, 5 and 6 next Tuesday 1st March. 'Defender of the Realm' is the first book in a royal superhero fantasy adventure about Prince Alfie, heir to the throne. Mark and Nick are talented TV scriptwriters of shows such as "Peter Rabbit" and "Danger Mouse" and 'Defender of the Realm' is their first children's book. Published on 3rd March, World Book Day and we are getting a preview and a chance to purchase copies at a discounted price. 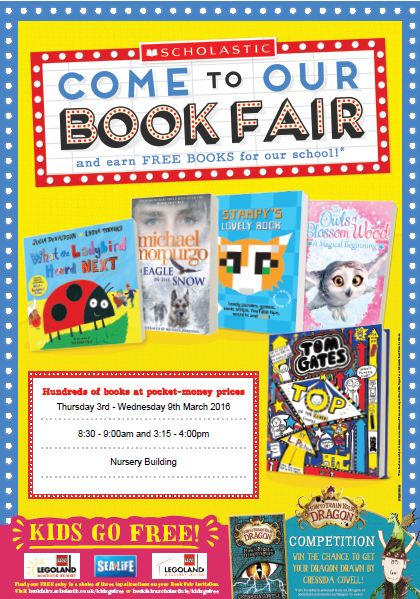 Remember our Book Fair opens on Thursday 3rd March. Come and join us! 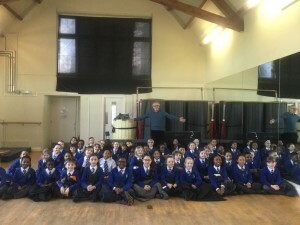 Year 4 were extremely lucky to be welcomed to Highgate School to meet Jeremy Strong. The author of hilarious books such as 'Doctor Bonkers'. 'My Brother's Famous Bottom' and 'The Hundred-Mile- An-Hour Dog'. The author told us about himself, what inspires his writing and how he has come to have written over 100 books! The children laughed from start to finish as the witty author gave away all of his tricks of the trade. He needs peace and quiet and refreshments when he works so he locks himself away in a shed in his garden with the company of his cat and his fridge! He also let us in on the secret that he can only ever write in black ink and on pages with no lines!! His work was truly put to the test when Jeremy chose Agatha from Sapphire Class to read some of his handwriting. It was impossible as it was so messy. Even Jeremy could not read it. He now does all his work on a computer so that it is legible. 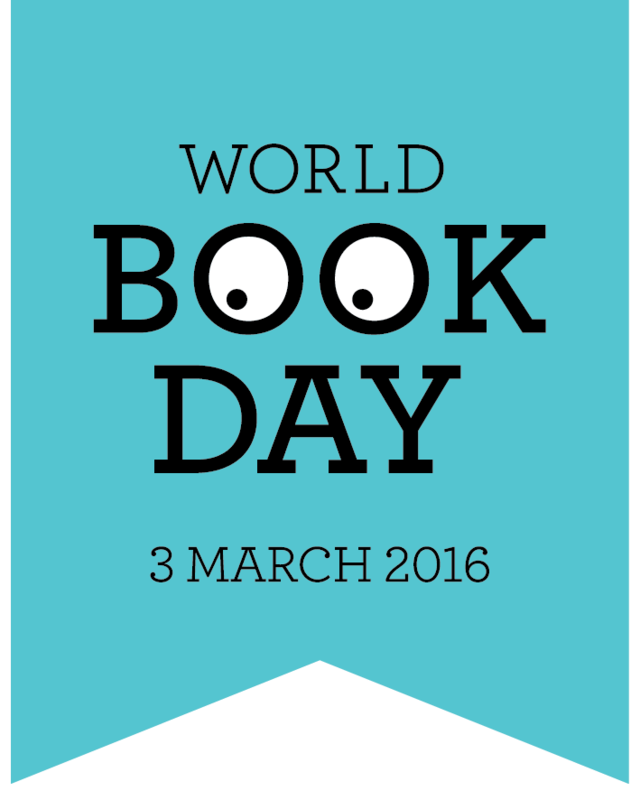 World Book Day 2016 takes place on Thursday 3rd March. Everyone will be given an extra special £1 World Book Day Book Token. The Book Token is a gift from booksellers and book publishers and can be exchanged for one of TEN exclusive World Book Day £1 books OR used to get £1 off any full-price book which costs £2.99 or more. Don't forget to dress up as your favourite book character. 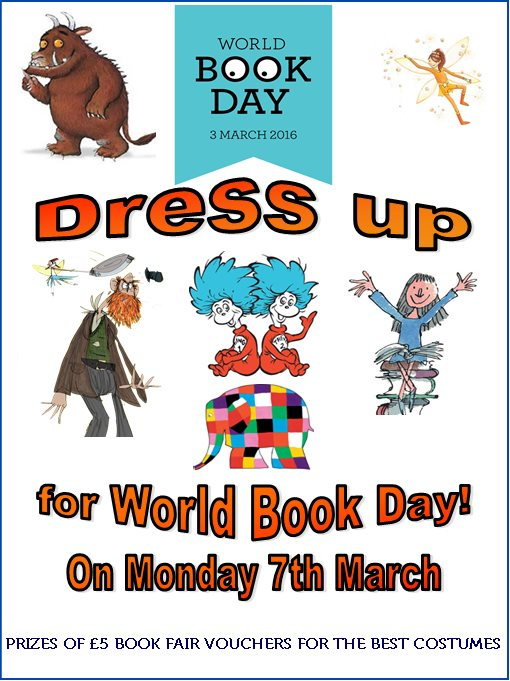 There will be prizes of £5 Book Fair Vouchers for the best costumes. 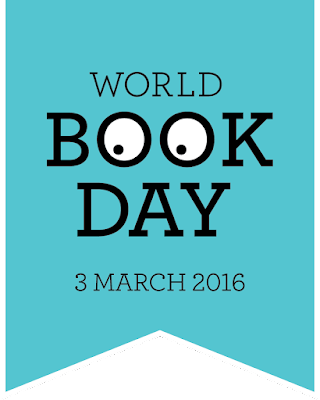 Wishing you a wonderful World Book Day 2016! Don't miss out on these hilarious bestsellers! 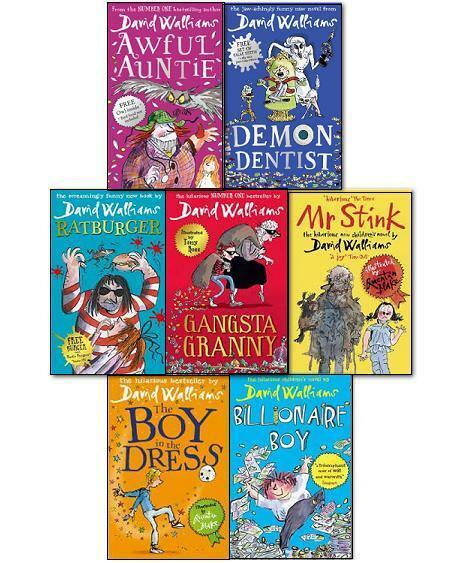 Check out all the David Walliam's books in the Library. 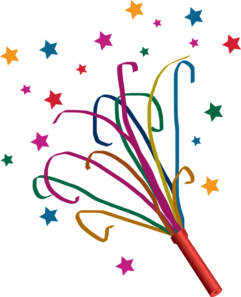 The Reading Cloud - One Year Old! The Reading Cloud is a year old! Here is a little reminder. 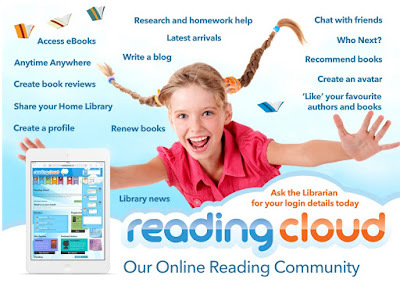 The Reading Cloud is a fantastic online reading community designed to engage students, parents, teachers and librarians in reading for pleasure. The system allows pupils, staff and parents to view our school library catalogue online and pupils are encouraged to use this to help with research, to write reviews about books they have read, blog about what they are reading and their favourite authors and search for new books and other library resources. Children also have the ability to chat about books with their friends in this safe environment. Staff will be using this too to ensure that it is moderated and used sensibly. The chat facility will allow us to introduce the idea of social networking for children in a safe environment which is focussed around reading. 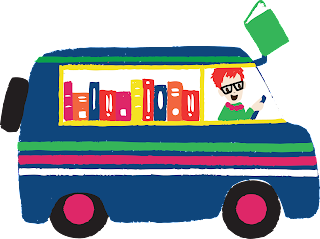 We would also encourage children to use the ‘Home Library’ function to catalogue books they have at home which can then be shared with friends. You can access the system via the school website under the 'Library' tab or directly using the following link: www.ilovereadingatstjosephs.blogspot.com. If you have access to an iPhone, iPod touch or Android phone, then you can also download a new App called ‘iMLS’ to access the library from those devices. The app is available from the App Store and Android Market. Your child's username and password are on their library card or in their school diary. 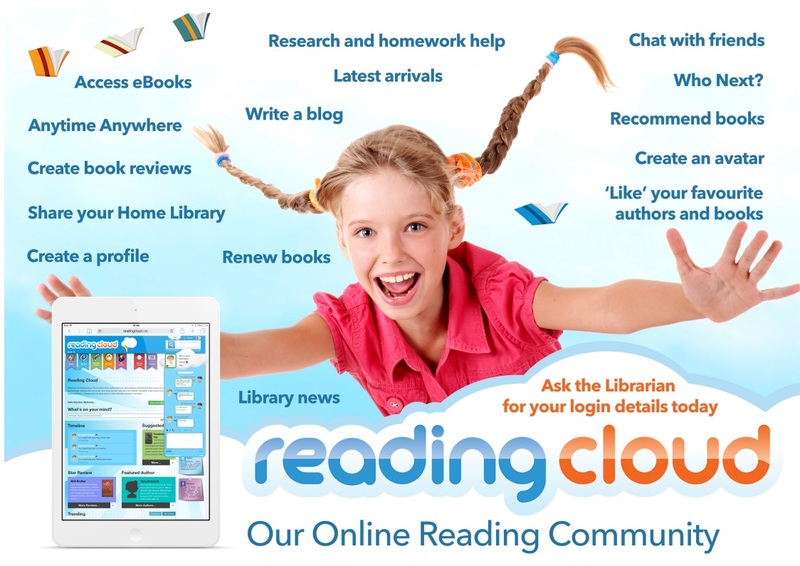 If you need a reminder of your child's username or password or need any assistance using the READING CLOUD please contact the School Librarian. We hope you are enjoying the new facility. 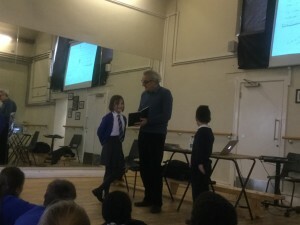 We have just had a reminder demonstration of how to use the Reading Cloud for Years 3-6 and every child has been reissued with their log-on details which are now in their school diaries. Every child should have a library card. However, if this card has been lost they should memorize their four digit library code. Please log-on to www.ilovereadingatstjosephs.blogspot.com to access the library. Here all the books in the library are listed and can be reserved. Children can also write reviews, research authors and use it to get recommendations for books to read. The Reading Cloud is fantastic! Log-on today with your child and check it out. 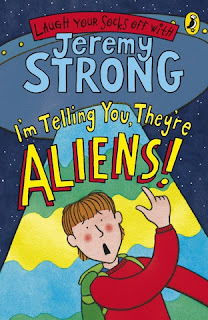 In preparation for Year 4's outing next week to hear Jeremy Strong speak at Highgate School we talked about his books and read from the very funny, 'I'm Telling You, They're Aliens! waiting round the corner. So when the Vorks move in across the road, he is convinced that they're aliens and that he must save the world. 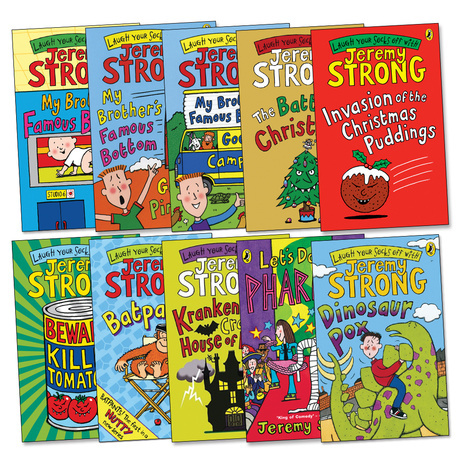 Check out more about Jeremy Strong on his website http://www.jeremystrong.co.uk/. We can't wait for this trip!! On Monday 8th February Year 4 children will be going to Highgate School to meet one of the most popular children's authors in the world, JEREMY STRONG. 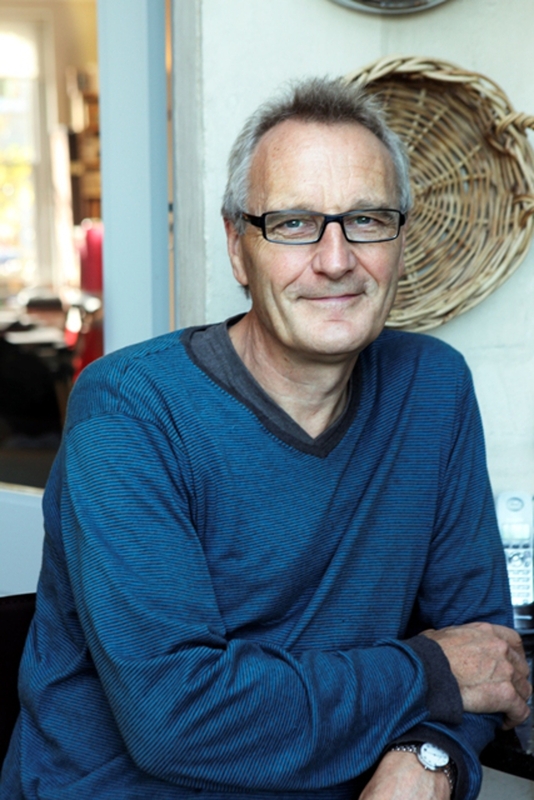 The children will have a chance to meet him and purchase signed copies of his books such as 'The Cartoon Kid' series, 'The Hundred-Mile-An-Hour Dog! series and 'My Brother's Famous Bottom' series.